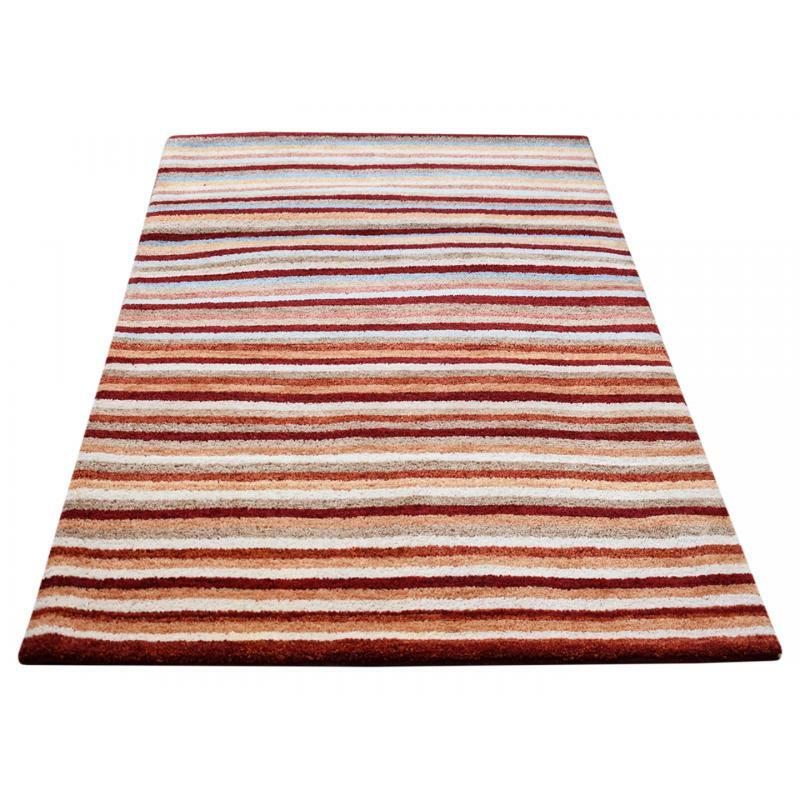 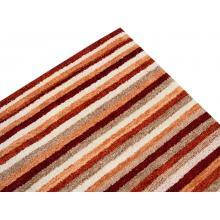 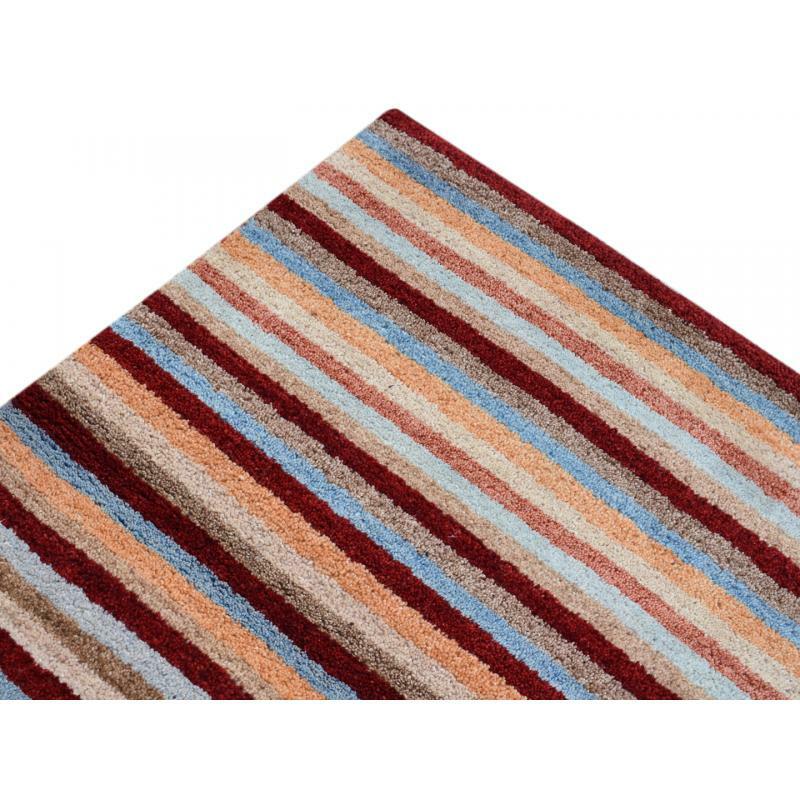 Enhance the decor of your home with this modern, multi color, thin striped rug. 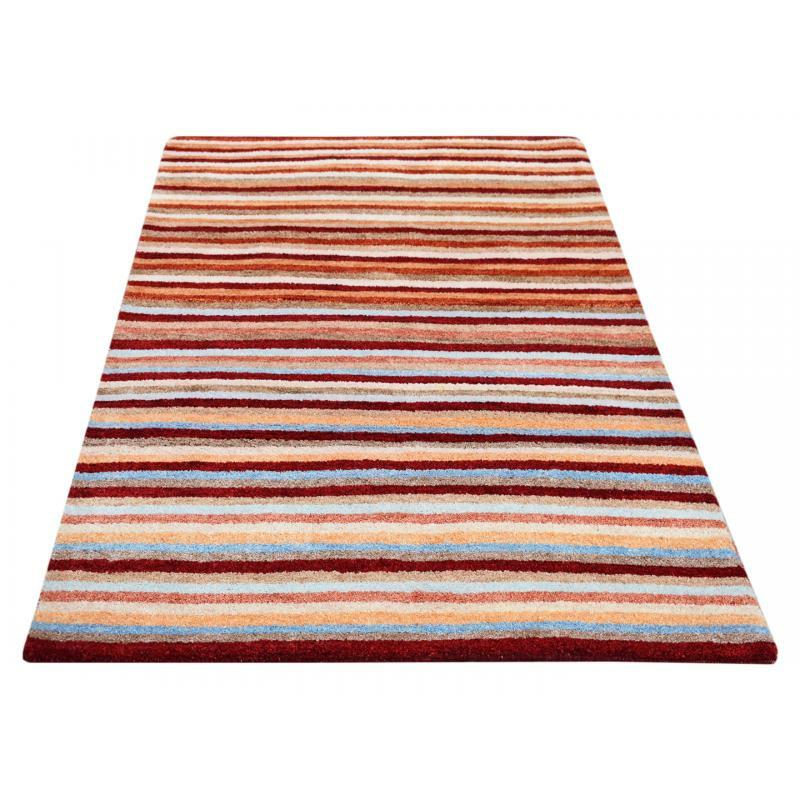 Made with pure wool this rug is handmade by expert craftsmen. 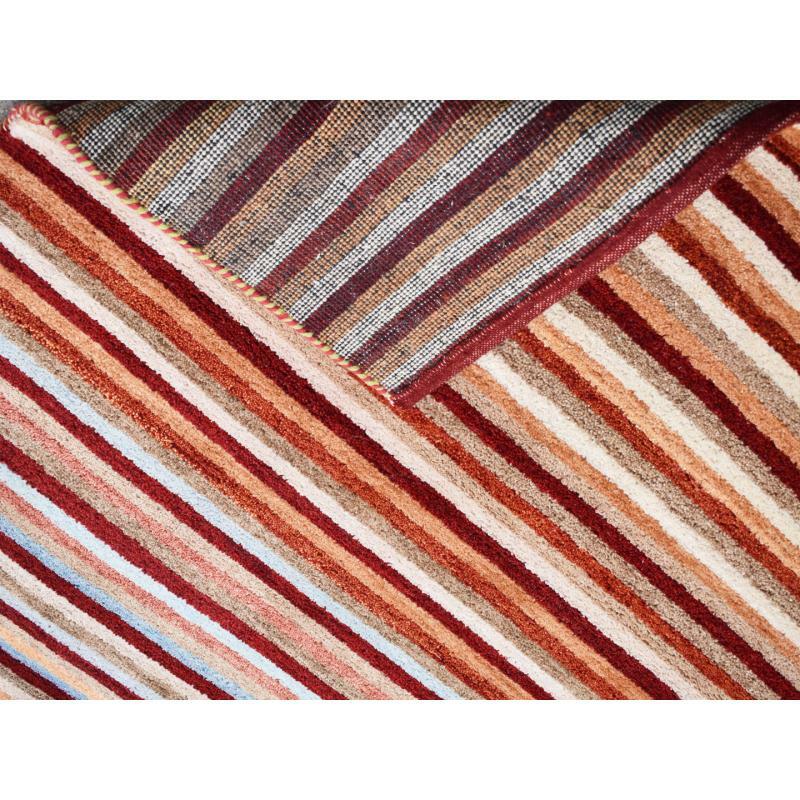 This 4 X 6 ft. This multi colour rug is a must have rug design for every home can fit anywhere in your home, kitchen and even bathroom adding more essence and life to it.